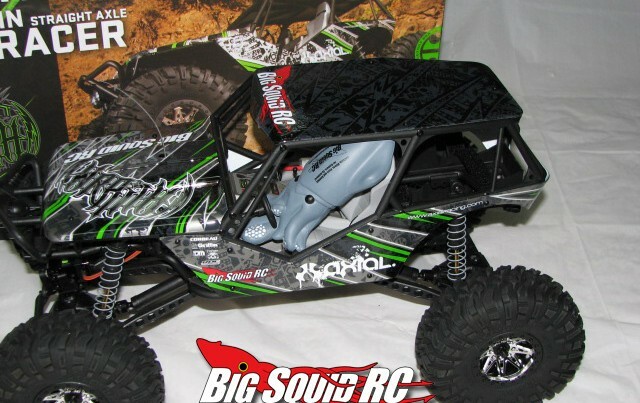 June « 2011 « Big Squid RC – RC Car and Truck News, Reviews, Videos, and More! GH Racing Sale Starts Today! Here is that reminder for all those looking to save a few $$ on your hop-ups. GH Racing is having a Canada Day/4th of July Day sale! It starts now and runs till July 6th. Head over to the official GH Racing site or click a banner for more info.